" With The Arts We Have Expression, With History We Have Knowledge. ​Together, We Have Our Future." 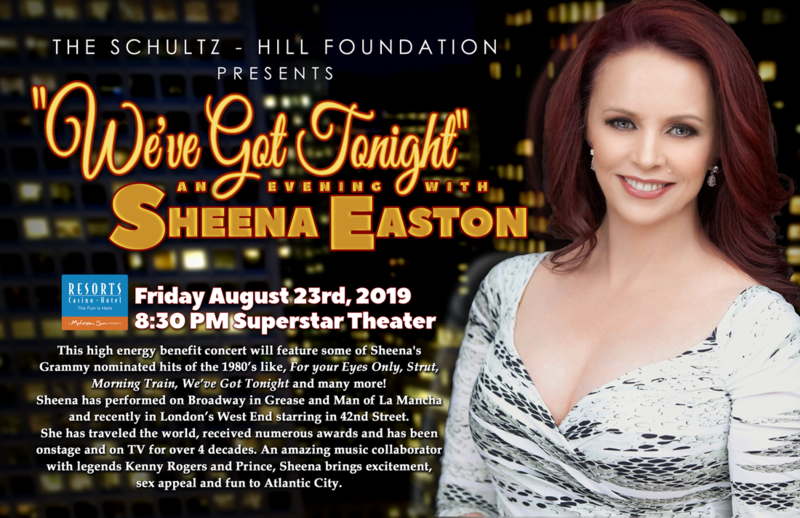 Presenting...Our 2019 Celebrity Benefit Concert! Click here to hear Sheena in concert! 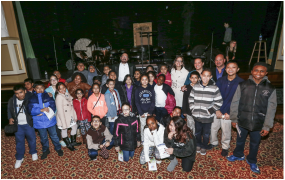 Because of your generous support to date, thousands of students have been exposed to the arts. Students and educators have received scholarships and grants. 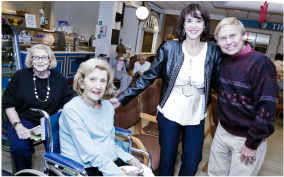 Seniors have enjoyed a Music & Memories series that enriches their lives, and many businesses, individuals and performers have become involved in a movement that’s inspiring us all. We hope you'll join us in making a real difference in our community. See what we're all about. Click the logo below. We're grateful for our local corporate leaders, and many generous individuals, who serve as sponsors and benefactors to help us continue our mission." 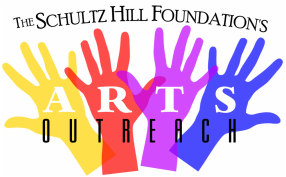 The Schultz-Hill Foundation was established on 2002 to promote and support arts, history and education in South Jersey. 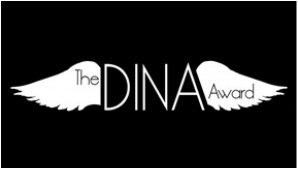 In an effort to foster appreciation and awareness, one of the primary goals is to provide educational scholarships, direct grants and funding for Arts, Historical and Musical programs. It can provide the opportunity to nurture a given talent, or simply broaden understanding of our world and social heritage. 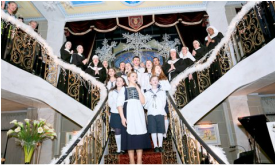 The Foundation achieves this through close involvement with academia and performing arts and historical centers. It is this mission, and the trustees’ personal beliefs, that drive us to contribute back to our local communities and help support the arts on our region.